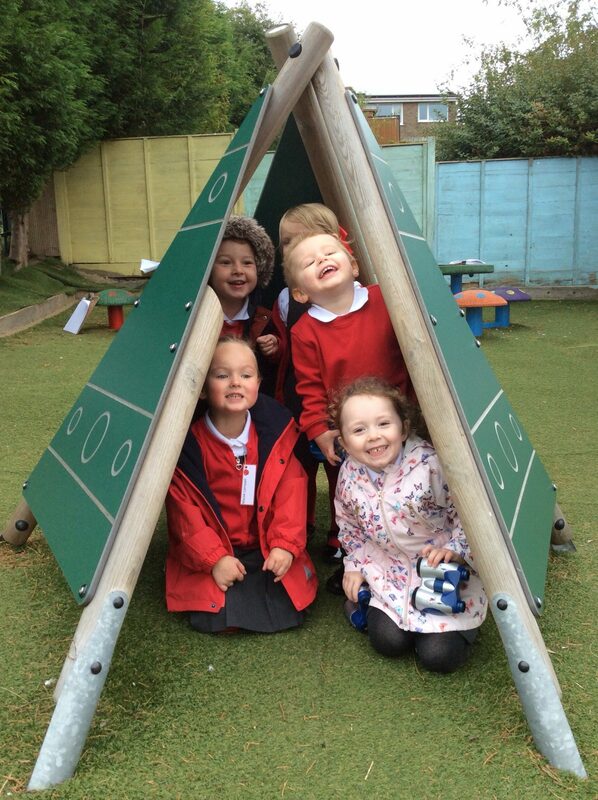 The Nursery children have had a very busy Wednesday and Thursday and have settled into school life beautifully. We are all looking forward to welcoming you into school tomorrow for your first full day! This entry was posted in EYFS and tagged Visits on September 21, 2017 by Sandford Hill. @Danielle Gilliver: Thanks so much for those really kind words. I’ve just popped over into the nursery and all the children seem really settled and happy. Mrs Morton is really pleased – she say’s that the children are all fantastic! We hope the the children’s visits have made them a little less worried about starting big school. They’ve really impressed all of us and we’re very much looking forward to welcoming them for their first full day. Have a great time children! Theo was so excited to go to school all day today. He has loved going and has chatted constantly at home about the fun things he has done with his friends and Mrs Morton. That’s lovely to hear. Thank you so much! @Laura: He has been a pleasure and an absolute superstar! All of the children have been superstars. A big thank you to all the parents in supporting the childrens transition into school. We can’t do what we do without you. Thank you once again.